Acacia Honey is prized for its delicate fruity taste with a mildly tangy finish. A perfect substitute for conventional clover honey with the added benefits of organic and health promoting nutrients. It is a wonderful companion to apples, pears, yogurts, herbal and green teas. 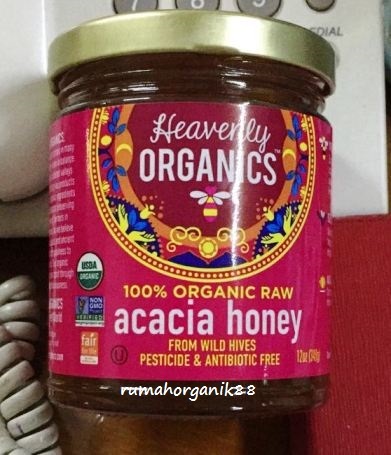 Acacia Honey originates in the isolated valleys of the Himalayan Mountains in the Kashmir region of India. 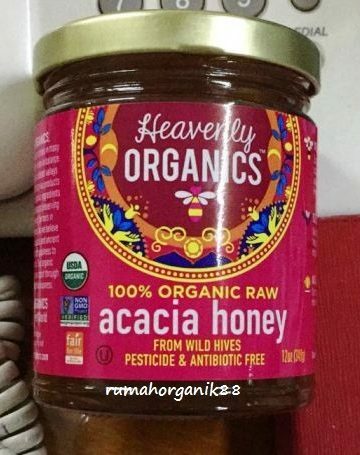 This rare Himalayan Acacia honey is harvested and procured in a totally sustainable way that supports biodiversity and a sustainable livelihood for the Indigenous farmers or this region. ENJOY!